The essential Khushwant Singh collection. 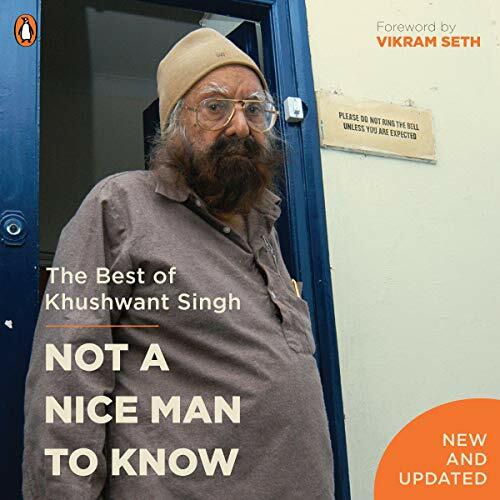 In an essay in this anthology, Khushwant Singh claims that he is not a nice man to know. Whatever the truth of that assertion, there is little question about his skill as a witty, eloquent, and entertaining writer. This book collects the best of over three decades of the author’s prose - including his finest journalistic pieces, short stories, translations, jokes, plays, as well as excerpts from his nonfiction books and novels. Taken together, the pieces in this selection (some of which have never been published before) reveal just why Khushwant Singh is the country’s most widely read columnist and one of its most celebrated authors.